Author Andre Dubus III talks about his new book "Dirty Love"
A successful professional hopes to win back his wife after proving her infidelity. A bank clerk crowding in on 30 and hoping for a family moves in with her compulsive, demeaning boyfriend. A bartender who fancies himself a poet cheats on his pregnant wife, and a pretty teenaged girl gets shamed on Youtube and reaches out for the promise of a new future and a new love on Skype. These characters all live in the faded beach towns and leafy suburbs of the New England coast. 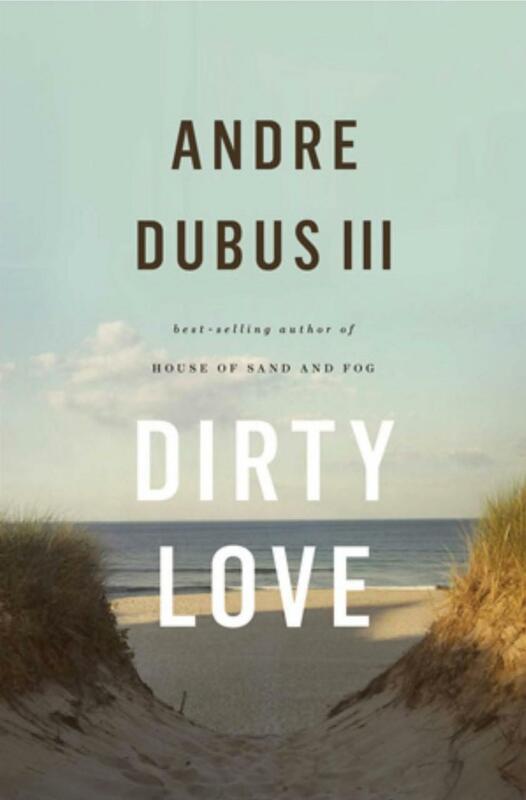 They are united by their clumsy attempts at connection and are the subjects of four loosely connected novellas in a new book called “Dirty Love” by Andre Dubus III. The national book award-winning author of “House of Sand and Fog” and “Townie” again presents gritty, frustrated lives on the skids of the American dream... NOTE: Andre's reading and book signing at the New England College has been rescheduled to April 16th due to weather. Maria Popova is the founder of Brain Pickings, a fantastic online collection of articles, book reviews, and other assorted musings – in her role as curator Popova has often looked with a critical eye at the under-examined genre of illustrated children’s books. She talks with us about what makes a great illustrated work, and shares some of her favorite children’s books from the recent and not so recent past. The multi-pronged South by Southwest Festival started off with a bang this week in Austin, Texas. The interactive festival crowd watched a rare public talk with Edward Snowden via the web, and music fans got to hear Neil Young’s new Pono digital music player, which he says beats the fidelity of anything on the market. In addition to the news makers are more than two thousand bands, film makers, comedians and presenters playing in venues all over Austin – making it the largest festival of its kind in the world. With a festival of that scale, un-established bands have a chance of being discovered by music industry scouts, producers and potential fans. Sifting through the dizzying array of choices for which bands are ­worth checking out is a bit of an art form. That’s why we’re looking to seasoned pro Raoul Hernandez, he’s been music editor at the Austin Chronicle for the last twenty years. He spoke with producer Zach Nugent about who he’s excited to see at this year at SXSW. Between 2007 and 2012, heroin use nearly doubled in the U.S.A, according to The Substance Abuse and Mental Health Services Administration. Heroin overdose deaths also spiked, increasing 45% between 2006 and 2010. The actor Phillip Seymour Hoffman’s death of an apparent overdose last month drew national attention. Many other drug-related deaths do not land in the spotlight, but are mourned by clusters of family and friends in small towns like St Albans, Vermont. That is one of several quaint, picturesque Vermont towns being seized by what’s been called “an epidemic” of heroin use in the documentary “The Hungry Heart” by Vermont filmmaker Bess O'Brien.